The story follows Kohane Hatoya, a 1st year high school student who is a bit clumsy and scared of heights but who has a very bubbly and outgoing personality. 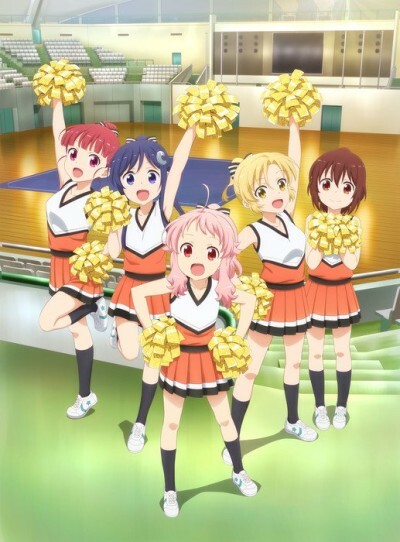 Kohane decides to join the cheerleading club to try to make friends and overcome her weaknesses. Episode 3 - The Cheer Association, Cheering for Love! Episode 4 - Let's Cheer UP!